Scholar, non-profit activist and speaker of five languages. 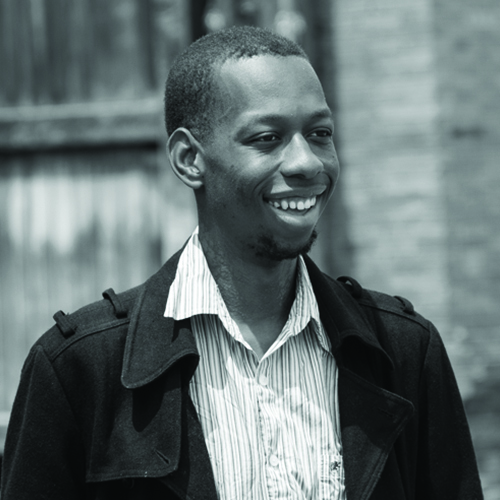 Brenton Weyi is a writer and social entrepreneur. He graduated with honors from Whitman College and earned degrees in Philosophy and History, as well as minors in math and world literature. He has several years of tutoring experience, and has always integrated academic service into his life regardless of context: from his small college campus to his time as a writer for an Asian philosophy school in Thailand. With a deep belief in the power of words and ideas, he founded a startup that works with villagers in Central Africa to create lasting change through providing microlending systems and facilitating the fair trade of resources. He has also been published in various literary journals and popular websites. He can often be found dancing through the streets of Denver.